Every year, there is the post Mania PPV that is sure to be full of rematches and usually boring storylines. While Payback took the place of Extreme Rules as the post Mania PPV, it certainly didn't disappoint, as we saw a solid event overall. 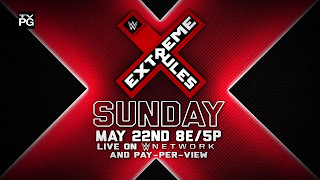 Extreme Rules would be the next PPV up, and while there are some rematches from Payback here on the card, this is yet another solid card for us to enjoy this Sunday. While this PPV doesn't really live up to its name this year, it should be interesting to see how every match goes, and today I'd like to provide my predictions for this pretty stacked card. Let's get into it. 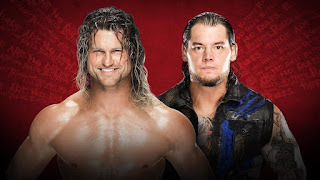 -A pointless feud, especially if it's on the Pre Show, but you can expect a good match, the norm from Ziggler it seems. 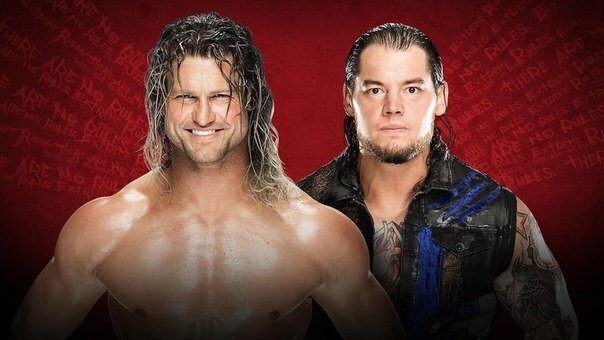 I don't see Ziggler walking away with a win here, and if WWE really decide to put him over like they did prior, that would be a waste of the ever growing Corbin. Could we see Corbin end his first main roster feud with a big victory? I'd bet your money on Corbin walking away with the 1-2-3. -I have little interest in this match. I expect it to be good, but Sasha Banks is the real champion. She was screwed by the WWE brass who decided Natalya needed yet another run at the belt. I expect Charlotte to still win and move to another feud, but this match should definitely be good. It's a submission match so expect a lot of battles and reversals of the Sharpshooter into the Figure Four leg lock. Charlotte wins at the 11 minute mark. -Kalisto has an injury, which just makes this decision on who wins easier. Rusev was already my pick to win the match anyways, but with Kalisto suffering from an injury, I think it makes it slightly more obvious that Rusev will pick up the victory with his finisher. Kalisto has had an odd run with the US Title so maybe Rusev can do something with it to make it more important? Or perhaps.... Kalisto could retain by some chance and drop it to someone else? Doubt it, as Rusev seems due for a new push. Rusev in 9 minutes. -I'm enjoying this feud despite my clear disdain for The Usos and Roman Reigns. Gallows and Anderson are still a hell of a team and they carry this feud for me, and I think they have good chemistry with the Usos. 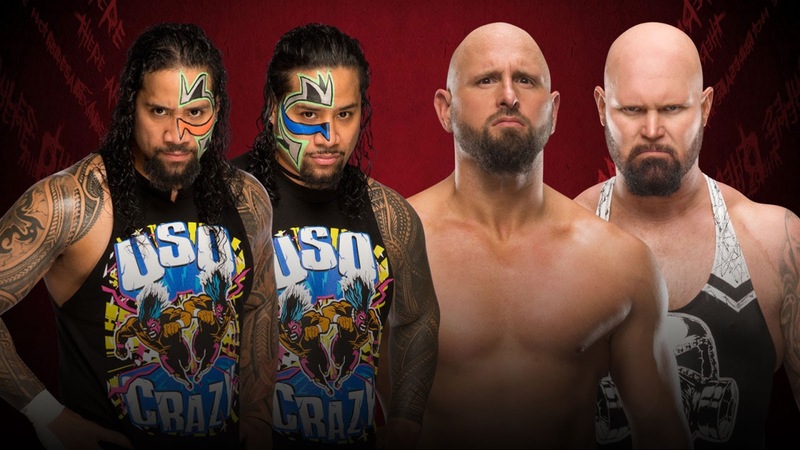 The Usos are good in the ring and of course Gallows and Anderson are talented as well, so this match should be good. However, based on how the feud has gone thus far, I'd predict, or rather hope Gallows and Anderson get the victory in a 14 minute match. -This will be match of the night. Three of the greatest wrestlers today.... and then there's the Intercontinental Champion Miz. I'd give this match at least 17 minutes, and let Owens, Zayn, and Cesaro handle the bulk of the work. The toughest decision here is who to put over, but if I were the WWE, I'd put Sami Zayn over here, and allow his feud with Owens to continue and add Cesaro in at some point also. I'd love to see Zayn get a title run, then defeat at Battleground or Money in the Bank against Cesaro and Owens in a triple threat. This match makes the Intercontinental title feel special again. That's exactly what we need. There's also the chance the WWE puts Miz over, which would be horrible, but this is WWE. -This is an interesting match. I'm anxious to see how this plays out, but I'll admit the feud was actually pretty good from the segments I've seen. 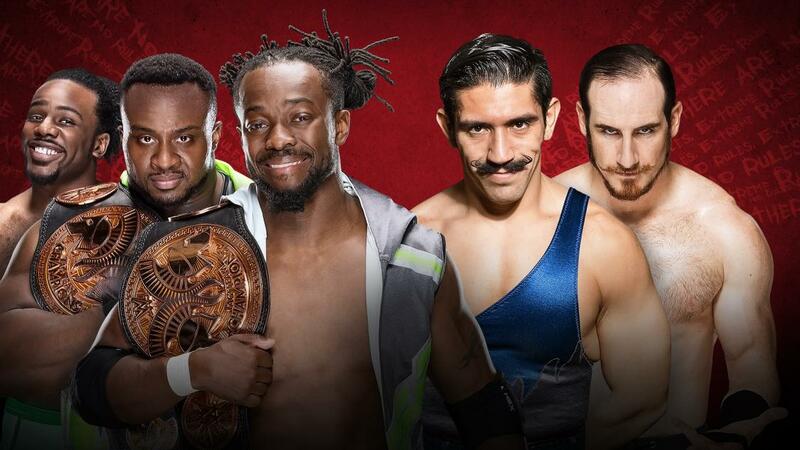 The Vaudevillains are comfortable as heels and the New Day are just so over that they can do no wrong. I'd have the New Day retain and move on from this feud, but I'd love to see it continue if they have good chemistry. A part of me feels like the New Day will fight Gallows and Anderson going into the summer, so the New Day should hold onto the titles. 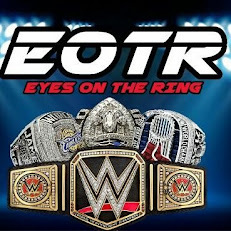 -One of the main events of the night is a rematch from Payback and an interesting concept. No idea what an asylum match is exactly, but it looks like a cage match with weapons attached to it. I don't know if I'm excited for this match, but I think this might be brutally entertaining, so I'm at least intrigued by it. I'd pick Ambrose to win and move to a different feud, but if WWE has nothing left for him, Jericho might win and we get yet another match at the next PPV. 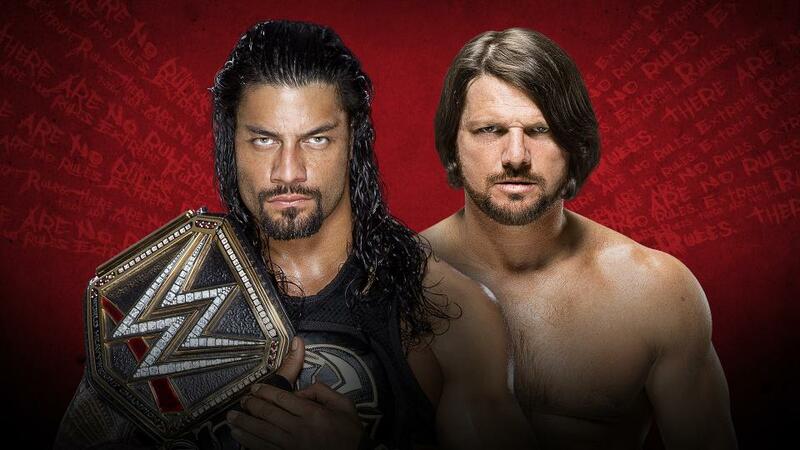 -The most annoying thing about this match is knowing Reigns will win. I mean I didn't expect Styles to get a title shot, but I damn sure don't expect him to beat Reigns to do so, especially with him standing tall on RAW. However, he will put on a show and help lead Reigns to another really good match, which may see the Usos and Gallows and Anderson get involved. Could we see a returning Seth Rollins appear? Will Finn Balor pop up? Doubtful on both of those, but one suspects there will be some drama. 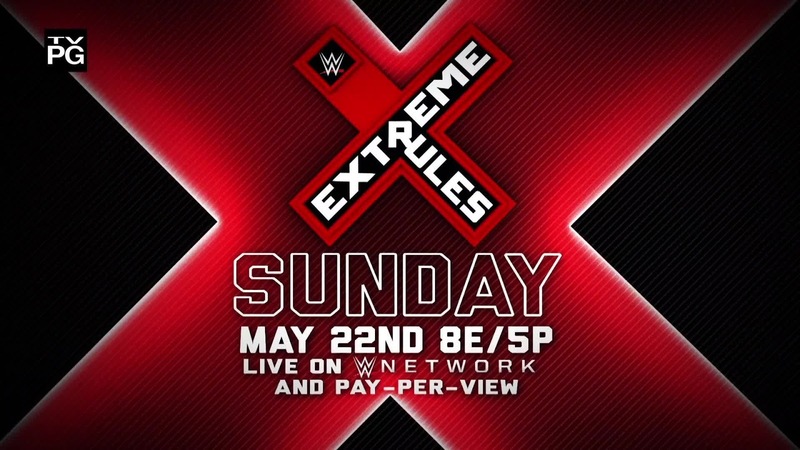 Though this PPV isn't really living up to the Extreme Rules name, I think it'll be decent overall and feature a number of really good matches. My pick for match of the night is the Fatal Four Way Intercontinental Championship Match with the main event not too far behind.